Mardi Gras is a festival experience unlike any other and is considered the party of the year. Kind of makes it the ideal setting to kiss your single life goodbye, right? Booze, beads, and bachelorettes – What else could you possibly need? 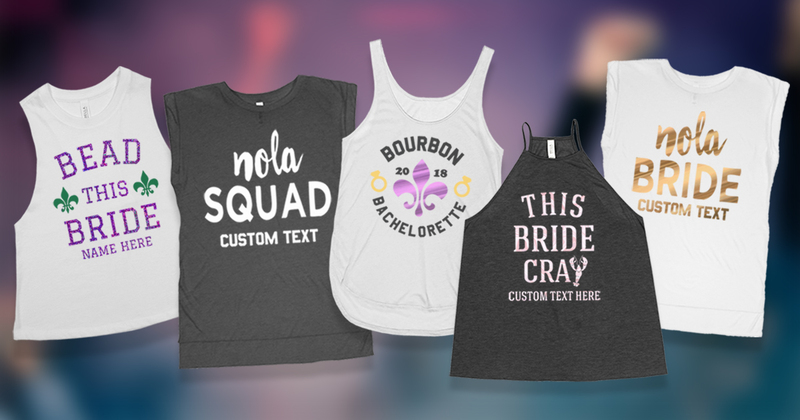 Despite the debauchery and consumption you may partake in, you’ll want to remember every minute and there’s no better way than with Bachelorette party shirts for Mardi Gras of course! For those not in the Big Easy but who still want to celebrate, the only way to mark the holiday is to party and we have plenty ideas to help you do just that! Our Mardi Gras board also includes decorating tips, amazing Mardi Gras bachelorette shirts, and delicious recipes. No matter if you are hitting up Bourbon Street or planning to celebrate at home, we want your Fat Tuesday to be extra fatty so take a look at our Mardi Gras Pinterest board and start planning! 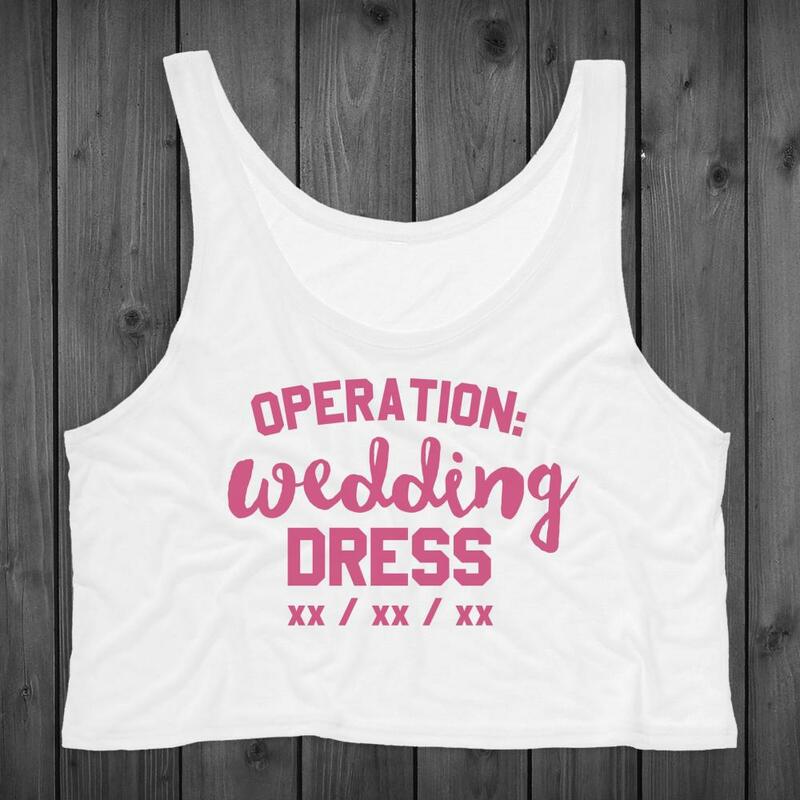 2017 was the first year for Bridal Party Tees Instagram selfie contest where we asked our bride-to-be’s and their maids to submit in their designs. 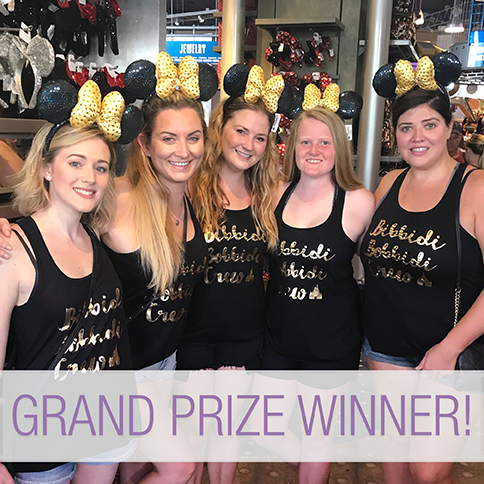 Casting our votes for the grand prize winner was not an easy task but Bridal Party Tees is excited to announce our 2017 grand prize winner! 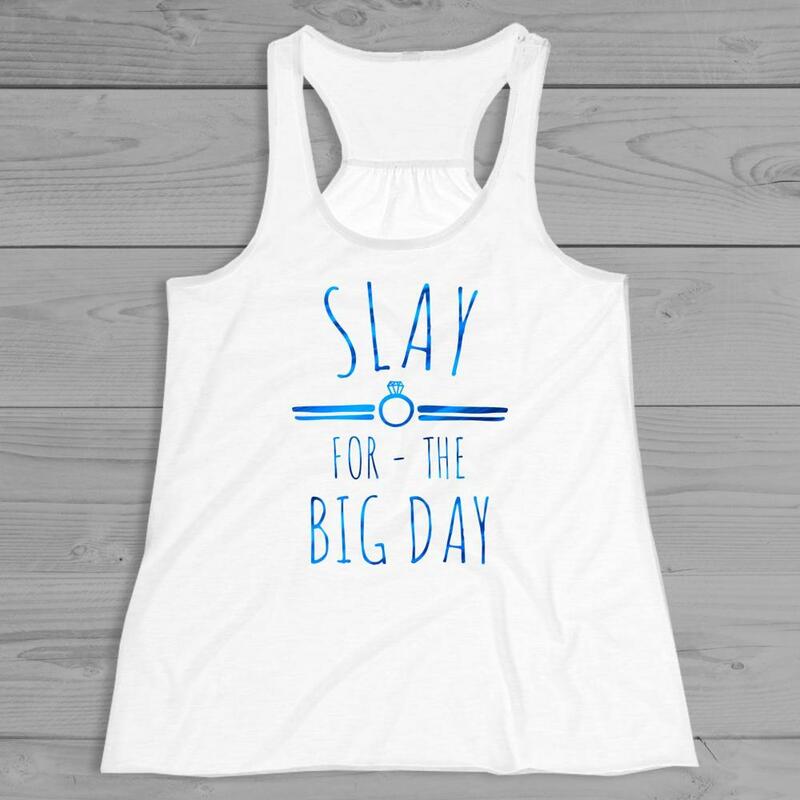 This magical group of maids created custom bachelorette designs from scratch. The design itself is cute as it can be and we cannot help but applaud their trendy choice of metallic foil. 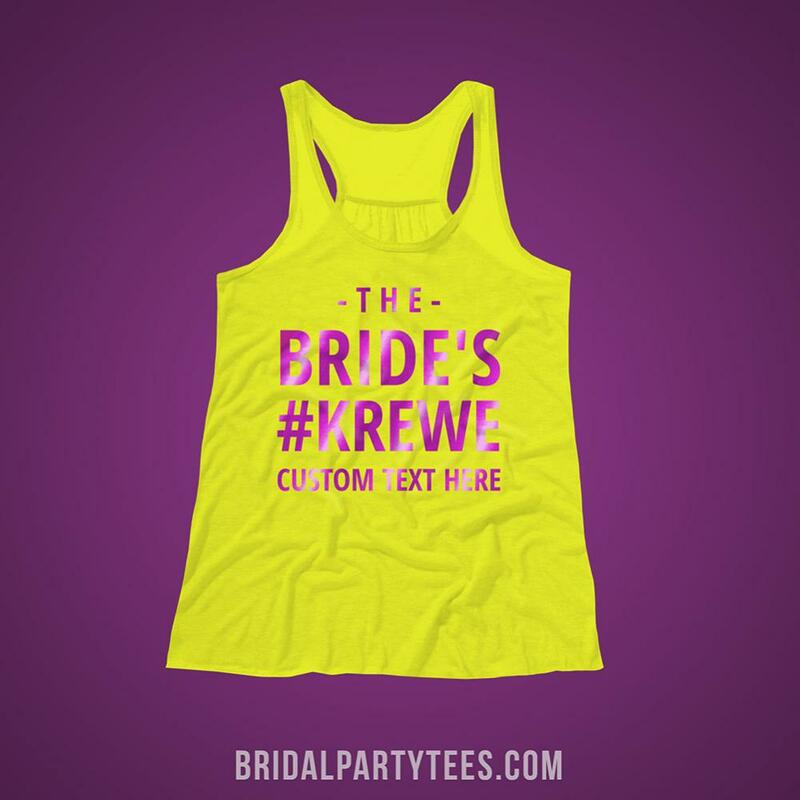 Bachelorette’s like this make us love what we do and want us to give our customers the best designs and products ever! A huge thank you to all of our selfie entries from 2017. 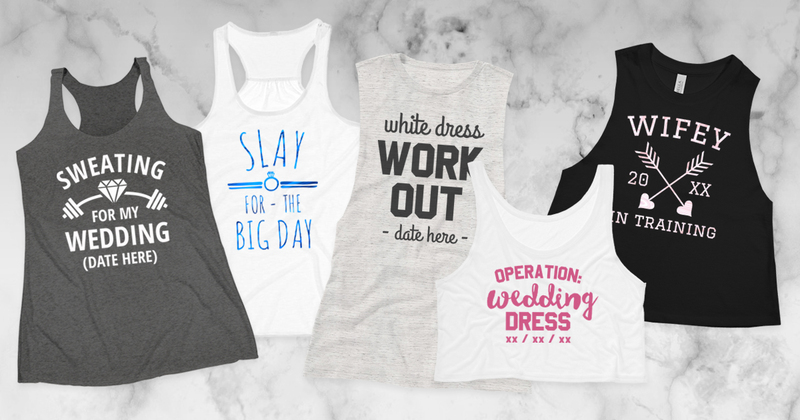 Bridal Party Tees is always searching for the newest and coolest craze in the bridal industry and we can’t wait to see what our customers will design in 2018! Missed out on 2017’s Instagram contest? No worries! All customers will have another year and a chance to win. Learn how to submit your selfie here. Get tight for Mr. 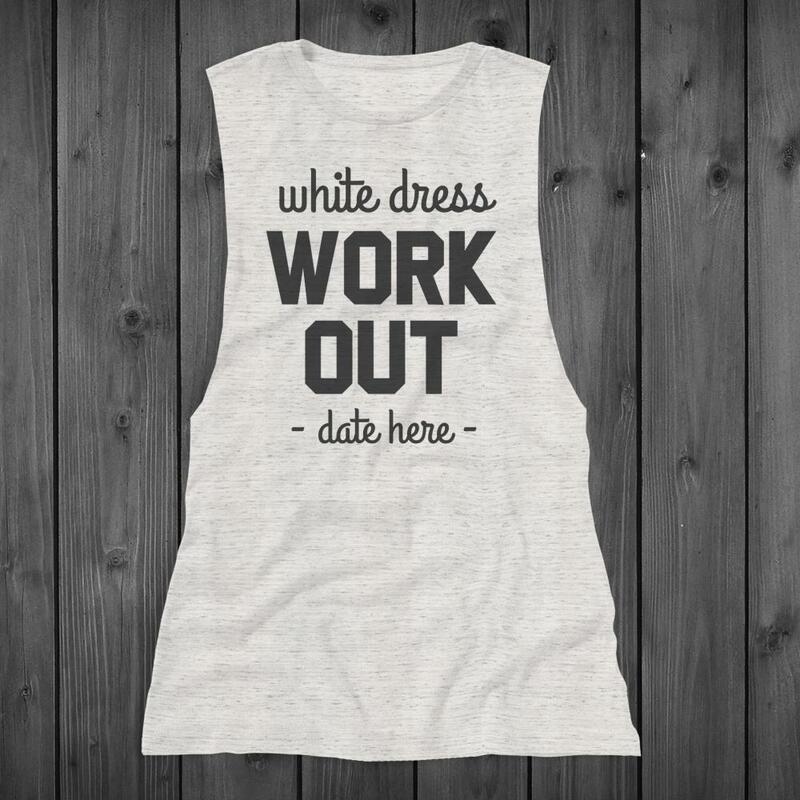 Right with sweating for the wedding shirts. Use the coupon code below to save! Use coupon code JY82BPT at checkout and get 5% off orders of $25.00 or more! Offer expires 1/31/2018 at 11:59PM EST.